Your response has been recorded, and I will personally read it ASAP. Now get your free book! Get your free book. Start learning RIGHT NOW. YES, send me a free, instantly downloadable copy of "The Jam Book Pt. 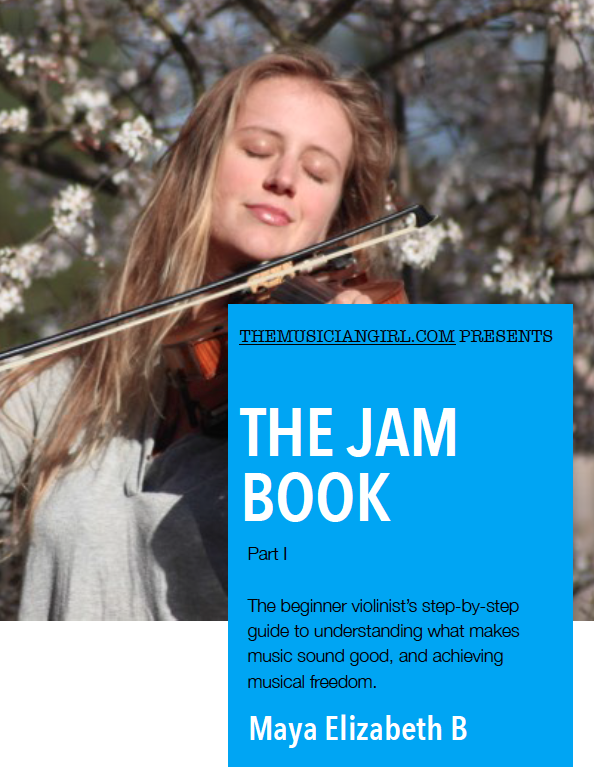 1: The Beginner's Step-by-Step Guide to Understanding What Makes Music Sound Good, and Achieving Musical Freedom." Why do I ask for your email? I simply want to send you the free book, free masterclass invitation, and special opportunities. I will ONLY send you things that will help you on your violin journey! You can instantly unsubscribe at any time.